The vital objective of this report is to analysis interaction and interpersonal relationship of Pharmaceutical Representatives. Other objectives of this reports are the representatives are cordial or not to the doctors, the representatives are conscious or not about the doctors’ liking, the representatives are deal or not with the doctor’s personal necessities, the representative keeps up relation or not with the doctors out side their profession and the representatives’ takes more time or not at during visit the doctor. 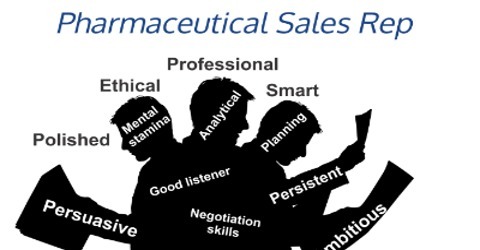 Finally this report make swot analysis interaction and interpersonal relationship of Pharmaceutical Representatives.